Our Ketchikan Alaska Fishing Charter Company is located in Ketchikan, Alaska where Halibut Fishing Trips & Salmon Fishing Trips are of the Finest Quality in Abundance & Excitement. 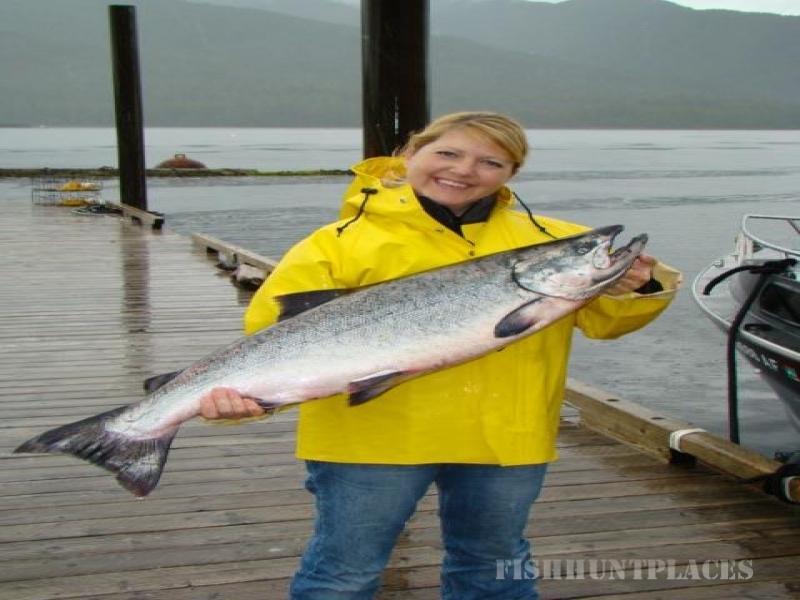 We offer five different species of Salmon to fish for on your Alaska Fishing Trip. We offer King Salmon Fishing, Sockeye Salmon Fishing Trips, Silver Salmon Fishing Charters, Pink Salmon Fishing and Chum Salmon Fishing. We also provide incredible Ketchikan Wildlife Viewing Tours; We will take you and your group Ketchikan Eagle Viewing, Ketchikan Bear Viewing Tours, Orca Viewing or Humpback Whale Viewing Charters, Dall Porpoise Viewing, Harbor Seal Viewing. This is a breathtaking Ketchikan Tour for groups of all sizes and for families with children. 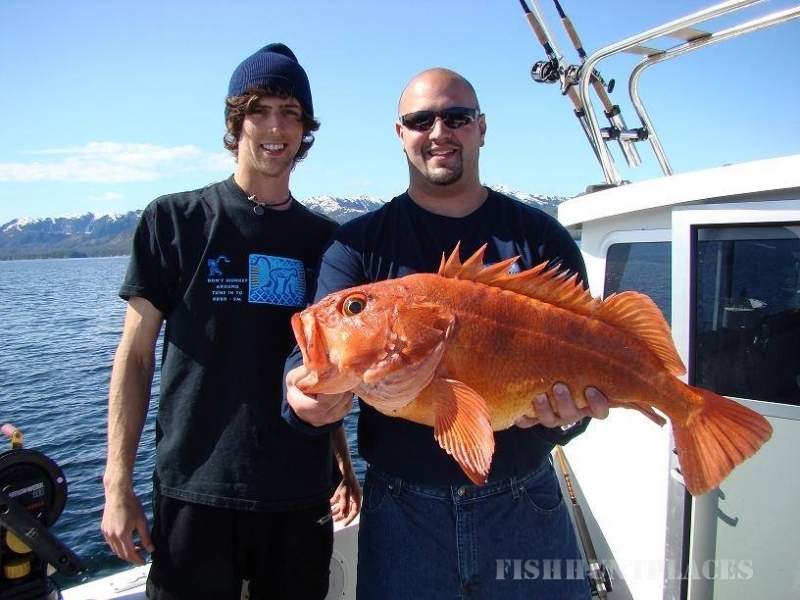 1st City Charters offers Ketchikan Alaska Fishing Charters & Ketchikan Wildlife Viewing for Cruise Ship Passengers, Hotel Guests and Locals seeking fishing action on the water. 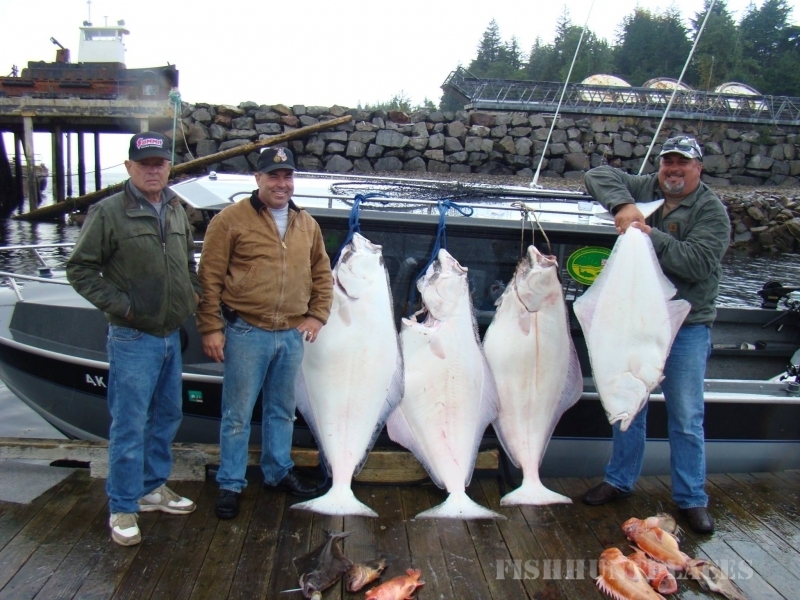 We are a top rated provide for Salmon Fishing Trips and Halibut Fishing Charters in Ketchikan, Alaska. When you visit our Ketchikan Fishing Lodge, you will be amazed at our level of service and commitment to making you Alaska Fishing Trip A Memorable One! If you are in Ketchikan, Alaska or arriving on one of the Cruise Ships and you wish to go Norwegian Pearl Fishing, Holland America Fishing and Princess Cruises Fishing, Celebrity Cruises Fishing.